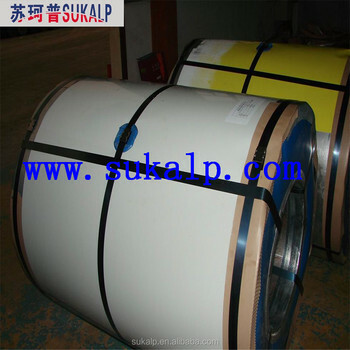 Application : We mainly supply prepainted steel sheets, galvanized steel sheets, Al-Zinc steel sheets, prepainted steel sheets with PVDF coat, HDP coat and SMP coat, anti-biotic and anti-static prepainted sheets and writing boards. 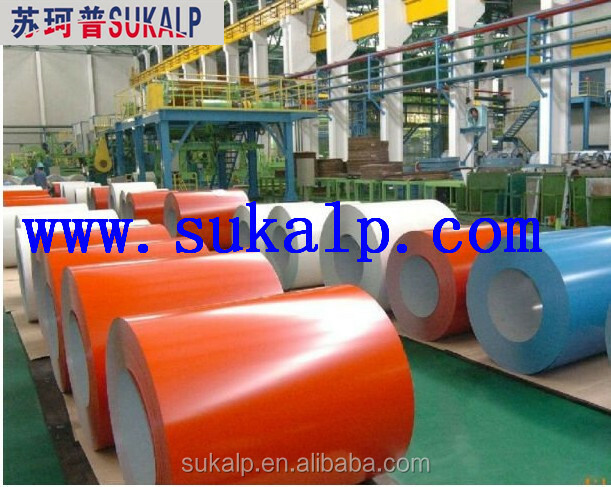 Usage Building Material,Profile,Wall and Roofing,Sandwich Panel,Corrugated Sheet, etc. 1. 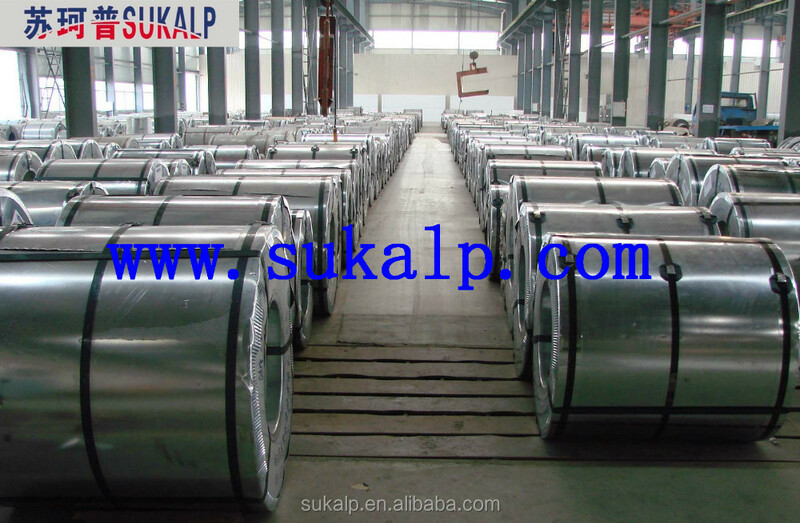 We start with the base steel that is lightweight yet strong. 3. 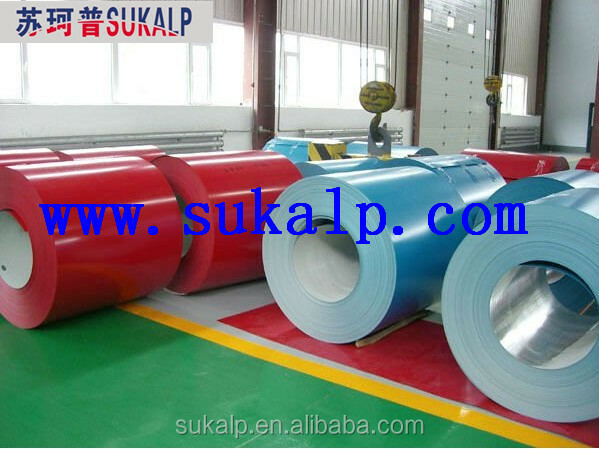 A conversion coating is chiemically applied to the zinc steel to enhance corrosion resistance and ehcure bonding surface. 4. Next, a corrosion inhibitive high technology primer is applied and oven-baked. 5. Finally, a specially formulated high performance exterior paint finish is applied and oven-baked to the top or working side, giving a natural low-gloss finish. 6. The underside is finished in shadow grey, a light attractive backing coat that reflects and enhance the appearance of the visible underside of structure.